Jacob and Scott discussed Jacob's new ebook, The CIA, Terrorism, and the Cold War: The Evil of the National Security State. Join Jacob Hornberger and Scott Horton as they answer your questions on this special Q&A style episode of The Future of Freedom! Sometimes, you just need a little pick-me-up toward the end of the week. A little reminder that the world still has good people, sane people, gentlemen and scholars. If you’re having that feeling this week, then it’s time we put the Future of Freedom in your life. Scott Horton hosts Jacob Hornberger to catch up on the week’s wild events. 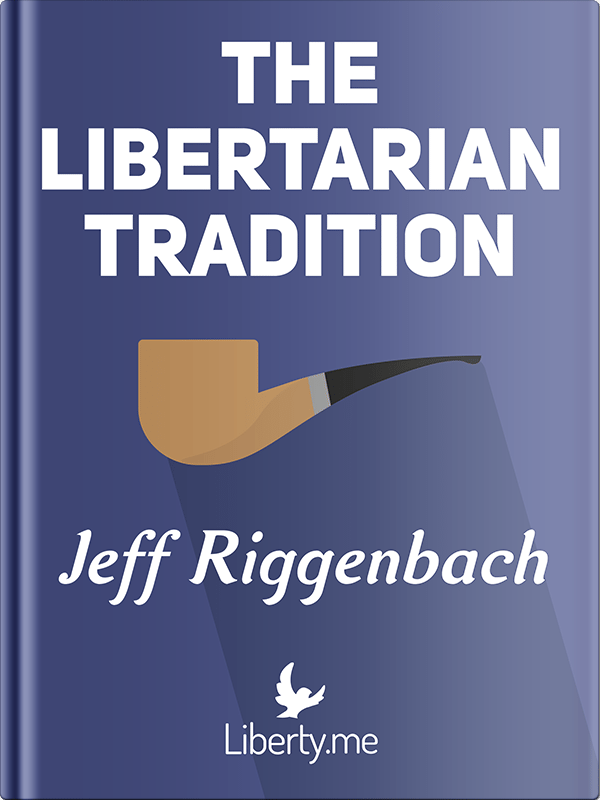 Everyone's favorite Chief Liberty Officer, Jeffrey Tucker, is back for another dose of Liberty Classics. 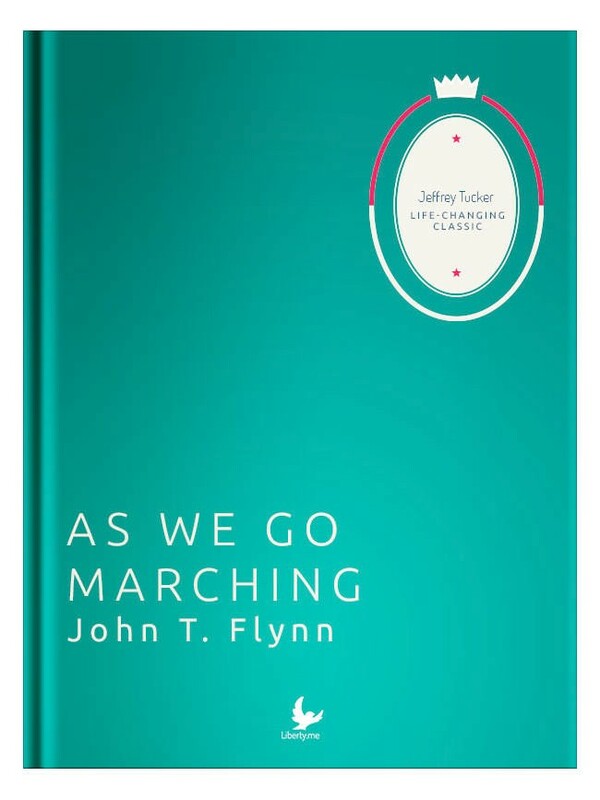 This week, he's chatting about John T. Flynn's As We Go Marching. The work of John T. Flynn (1882–1964) is proof that the job of journalist once meant something very serious. As We Go Marching is a work of scholarship by any standard. 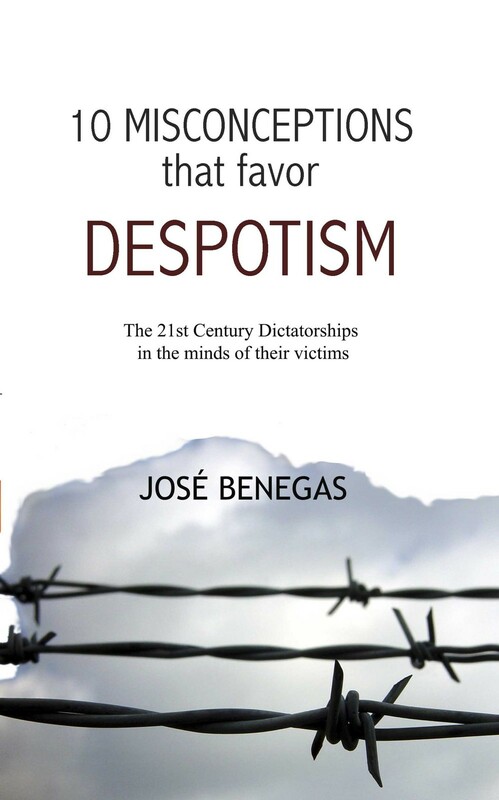 It is well written, to be sure, but it covers the history and meaning of fascism with fantastic erudition, tracing its permutations from Italy to Germany to the United States. Flynn was a man of remarkable courage and brilliance. He could not but write and speak the truth. He knew that it would come at a price and it was one he was willing to pay. And look at his legacy! 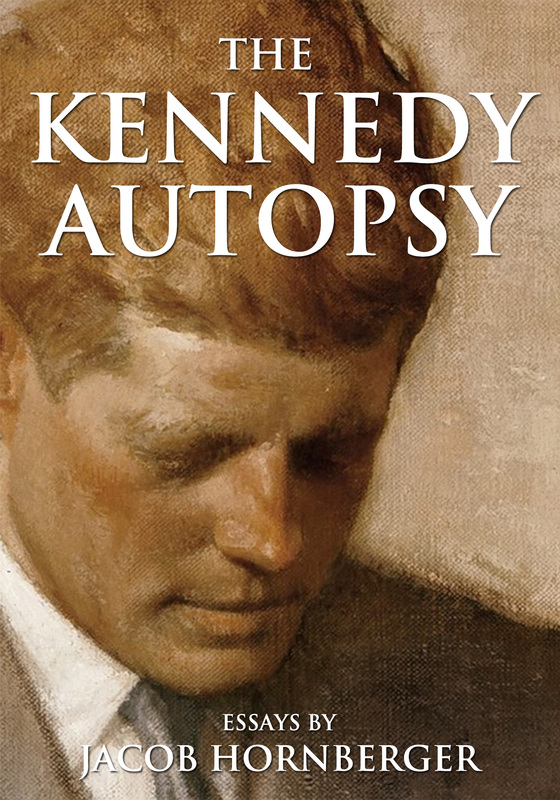 This book is truth spoken to power, and it speaks still and will continue to do so for generations.